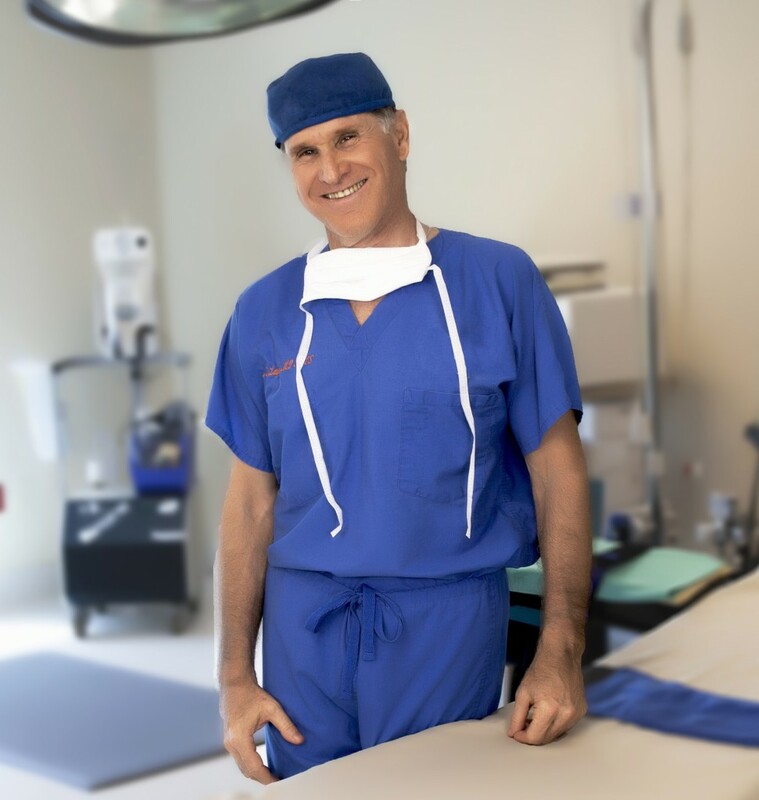 Dr. Laufer has over 30 years of experience as a Face Lift surgeon and has earned the Best of the Bay Nip and Tuck Award for Plastic Surgeons in Tampa Bay, Fl. 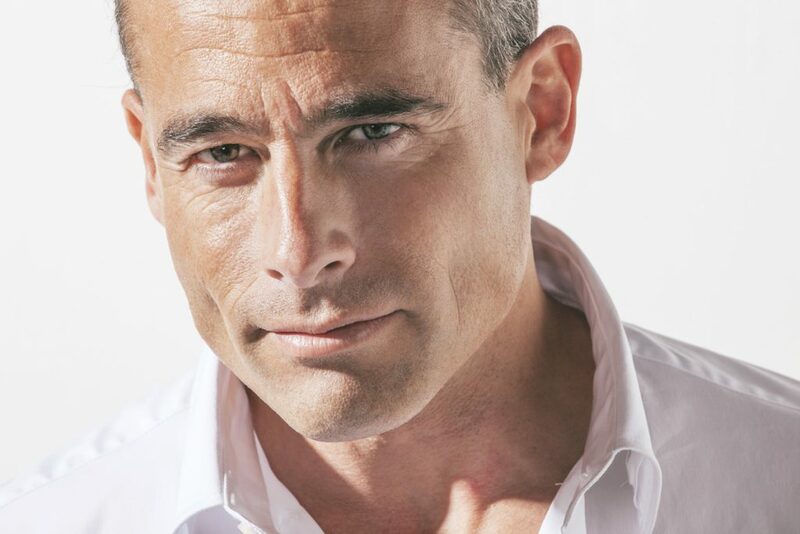 Dr. Laufer’s high level of skill and expertise in dealing with the appearance of facial features and noses enables him to create a personalized plan to help you achieve you face lift image potential. Reduced Wrinkles on Your Face – The collagen in your skin deteriorates as you age. Consequently, this breakdown causes wrinkles and the appearance of aging. A face lift removes the excess skin and smooths the contour of your skin for a more youthful look. 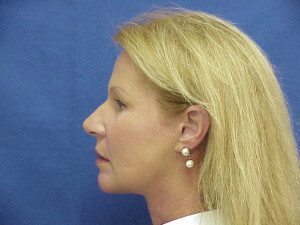 Well Defined Jawline – Skin and tissue along the jawline and become displaced or saggy. A Facelift procedure will firm up the skin while discarding excess tissue to give you a more noticeable and attractive jawline. Firm Neck & Smooth Facial Contours – Wrinkles and sagging tissues in the cheek and neck can make you appear prematurely aged. To help you achieve the youthful appearance you desire, the face lift surgery will remove excess skin and reposition the underlying tissues to smooth out your facial features and accentuate your jawline. Rhytidectomy, more commonly known as face lift surgery, will make you look years younger by battling the effects of aging in the face, cheeks, and neck. A full face lift will address the mid and lower face, jowls, chin line, and cheeks by removing any excess skin and underlying tissue. 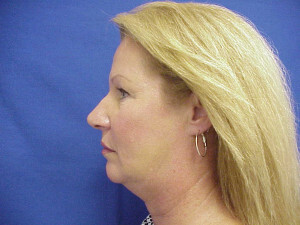 A mini face lift will target primarily the lower portion of the face, neck, and jaw line. Both types of face lifts will remove excess skin, firm up the underlying tissues, and enhance your image. Dr. Laufer will evaluate your facial features and shape to give you the best options to help you achieve your image goals. Most surgeries require a recovery period after the procedure is completed. Face lift surgery is no different. Please keep in mind that recovery time frames can vary according to the individual. Immediately after your surgery, you will be prescribed pain medication to ease any discomfort you may experience. Typically, after the first week, most patients can return to work and perform light activities. By this time, bruising and inflammation should be resolving itself through the natural healing process. After a month, most patients can go back to performing normal activities. Again, it is important to note that recovery time periods can vary depending on the person.